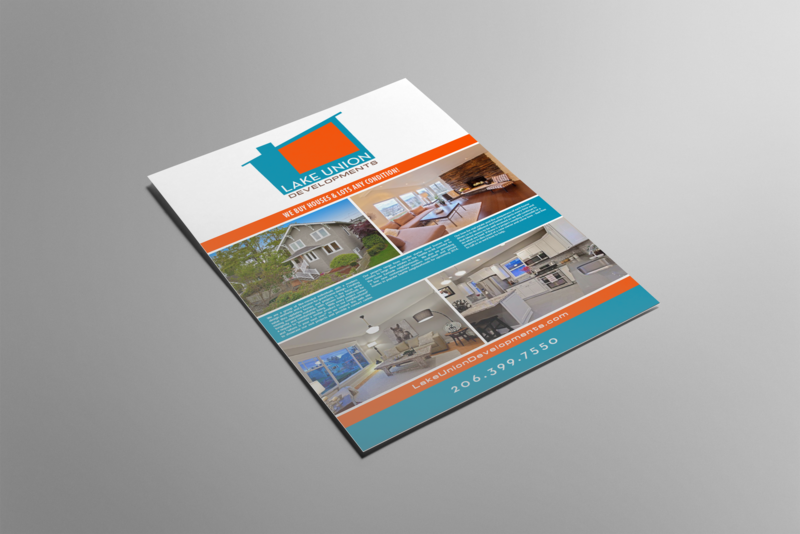 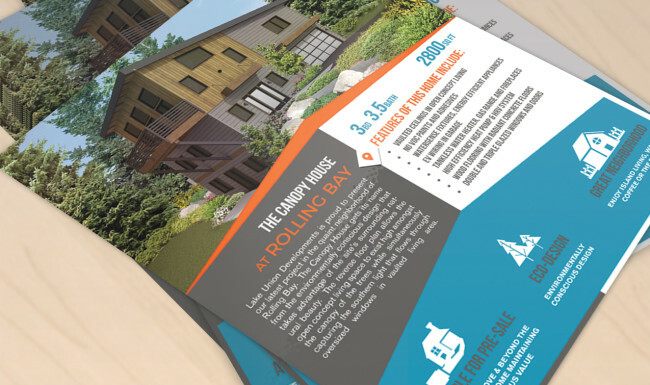 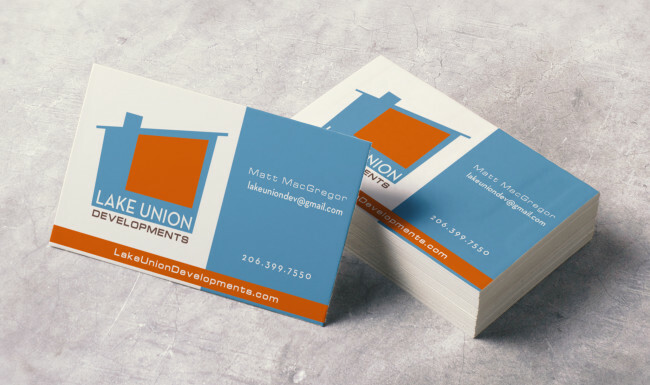 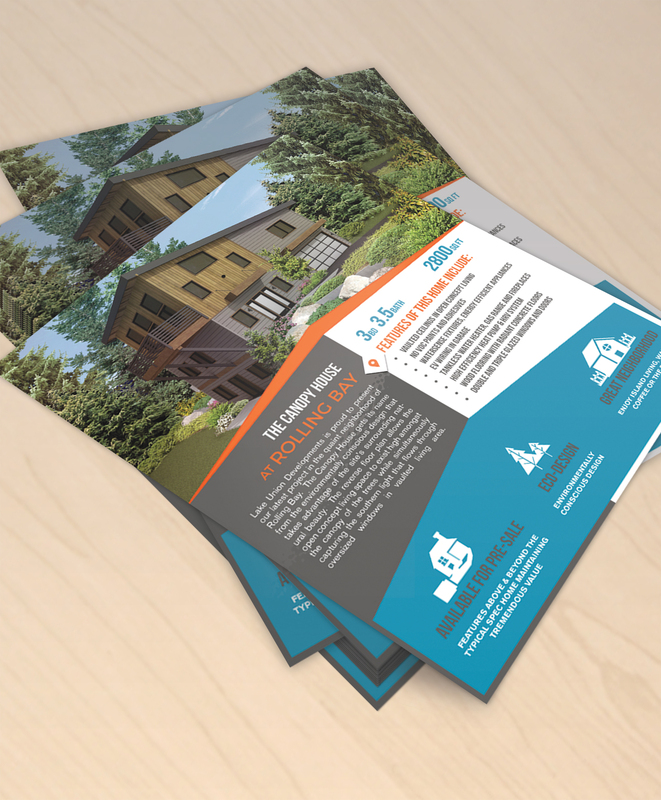 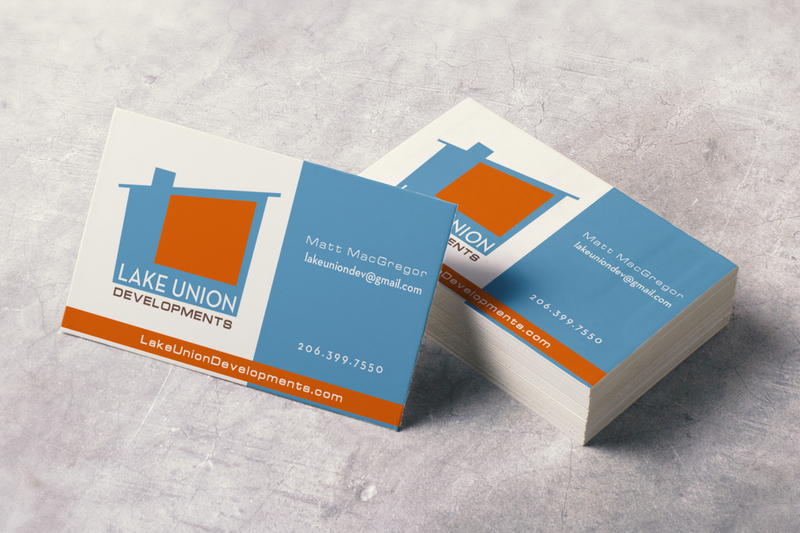 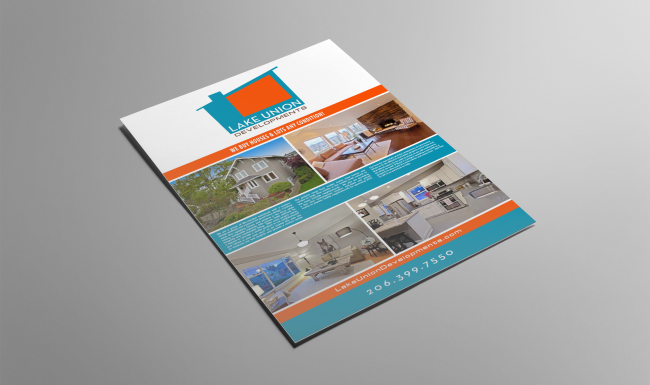 Hi Octane Design worked with the creative team at Seattle’s real estate development company Lake Union Developments. 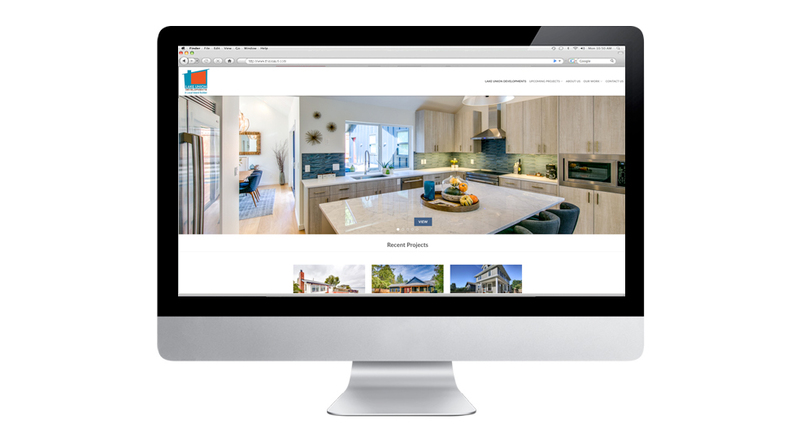 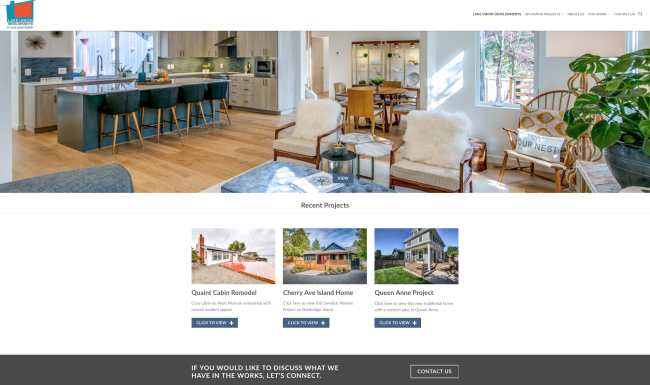 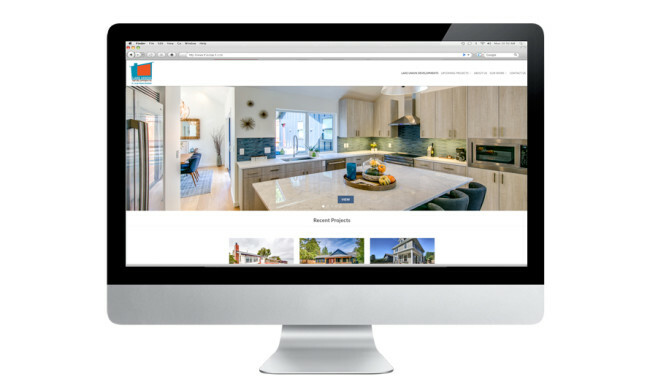 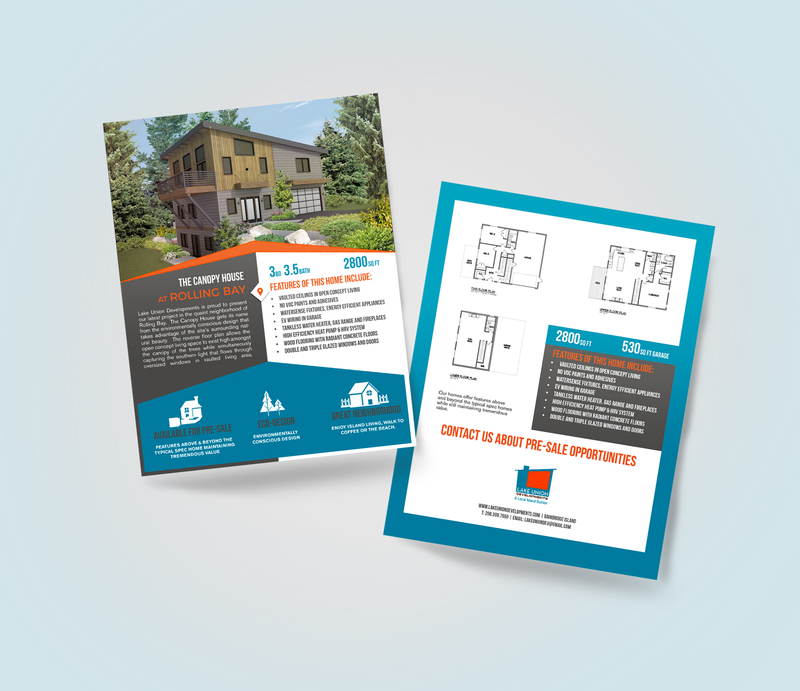 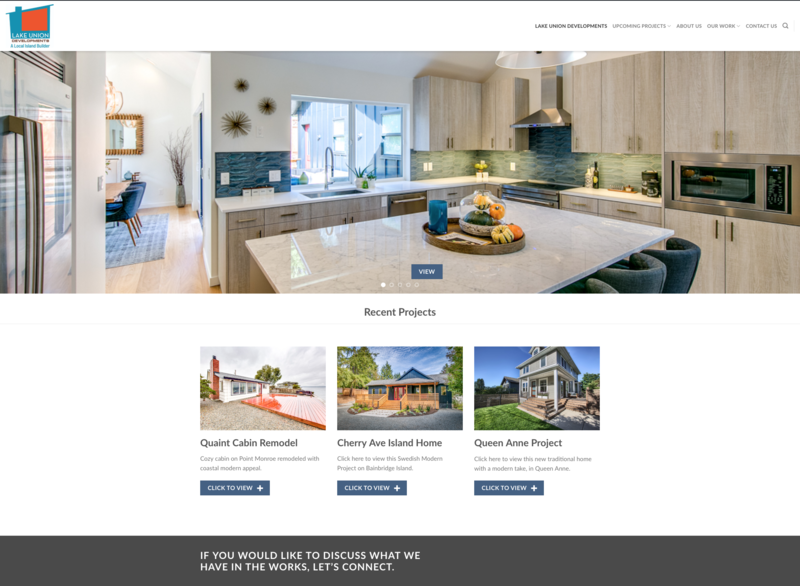 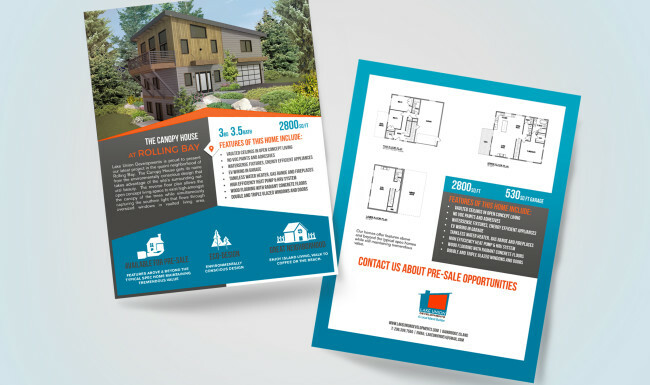 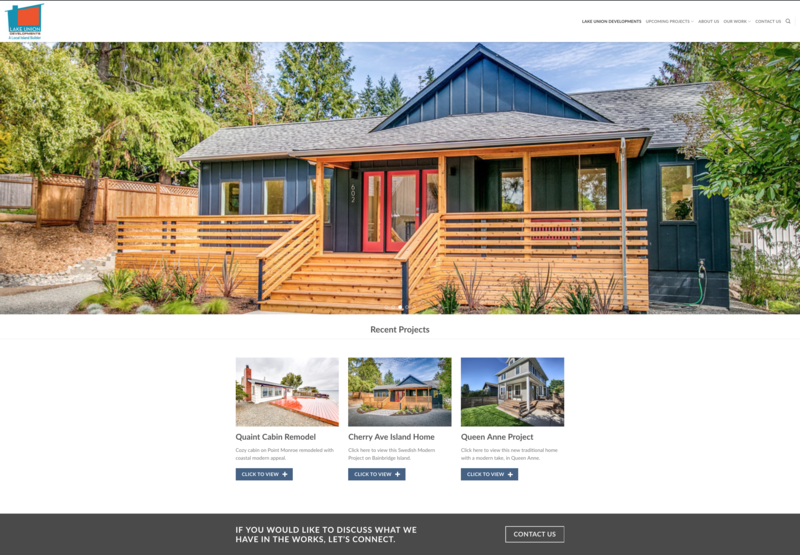 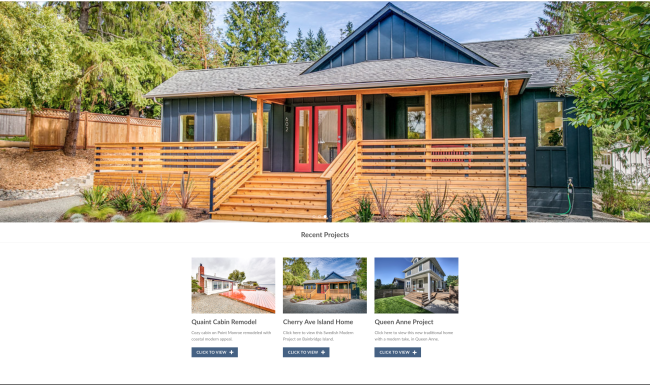 The northwest company specializes in redeveloping distressed residential properties in the Seattle area and transforming them into heartwarming new homes. 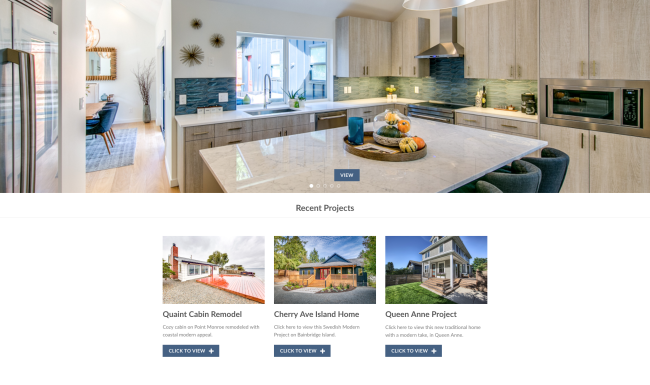 Lake Union Developments sought a look that hinted at the vintage homes they transform into modern charmers. 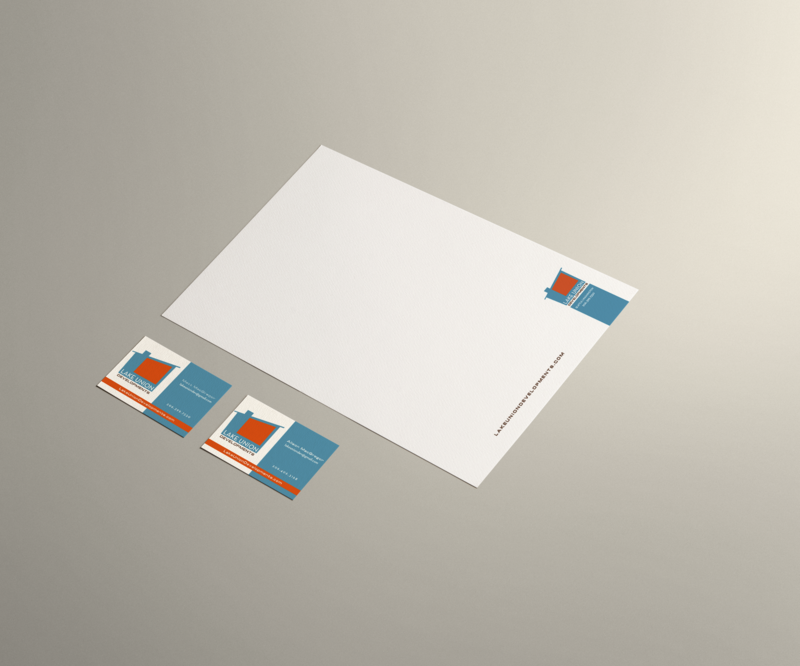 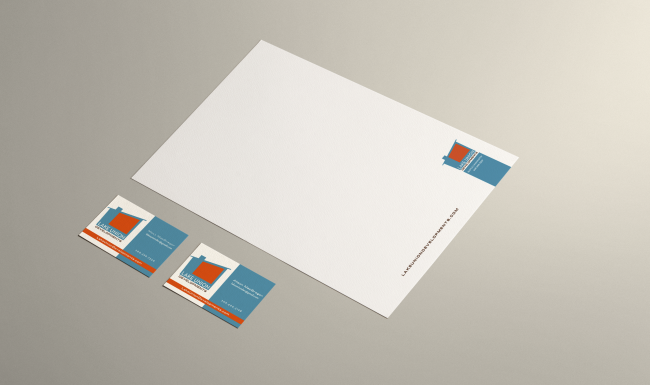 So the logo we created has retro appeal with a modern twist. 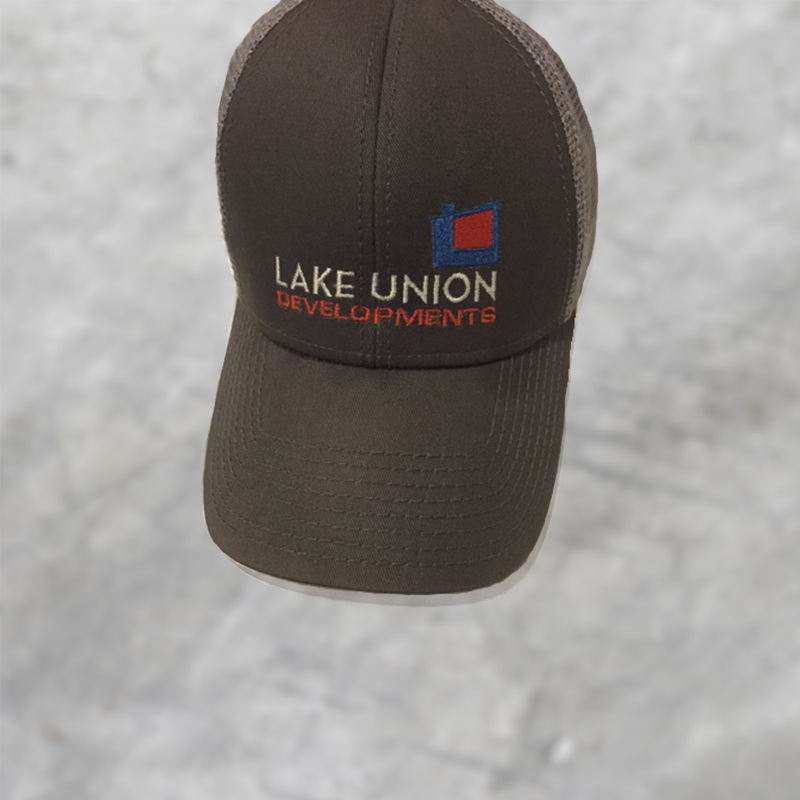 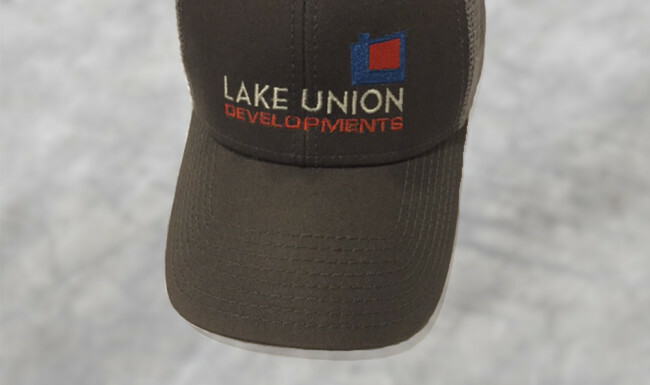 As Lake Union Developments has evolved and moved to Bainbridge Island the brand has evolved and we updated the logo to include a tagline including the evolution of being an island company.